For more than a decade, State College attorney Jason Dunkle has been helping students and other individuals diligently pursue successful resolutions to criminal charges. Attorney Jason Dunkle has been practicing criminal defense in Central Pennsylvania since 2004. His abilities as a skilled attorney are evidenced by reviews by other attorneys, testimonials from former clients as well as professional awards. Attorney Dunkle has been nominated as a Rising Star by Super Lawyers every year since 2011, has a perfect 10.0 Superb rating by the attorney review website AVVO, and has received numerous Clients’ Choice Awards from AVVO for receiving so many positive client reviews. He is also on the Board of Directors of the Pennsylvania Association of Criminal Defense Lawyers. Whether you were charged with a summary offense of underage drinking or a more serious misdemeanor or felony offense, you deserve to know your rights, your options, and how to reach the most successful resolution in your case. At JD Law in State College, Pennsylvania, we will take the time to analyze the facts, identify any weaknesses in the case brought against you, and work aggressively to minimize the impact of the criminal allegation on your life. Attorney Jason Dunkle takes every criminal allegation seriously. He truly understands the adverse consequences that can arise for defendants, including students at Penn State-University Park, Penn State-Altoona, Lock Haven and Juniata. When you work with JD Law, you will work directly with one attorney. Attorney Jason Dunkle has been focusing on criminal defense since graduating law school and has handled hundreds of cases. He is dedicated to personal service and is proud that many clients refer their friends and family to him. We are available to answer your questions and address your concerns by email, phone or cell phone. We will remain in contact with you throughout the duration of your case, keeping you informed about any developments. We are zealous advocates who always fight for the best possible results and will remain committed to your rights and your future. For a free consultation, call us in Centre County at (814) 954-7622 or contact us by email. Our office is located one block from the Penn State campus in downtown State College. Your child or loved one has gotten into some sort of trouble, be it with the school, the criminal justice system, or both, and you are scared and worried about what is going to happen in the immediate future as well as long term. I enjoyed my time when I was an undergrad student at Penn State, and not all of the activities with which I was involved were legal. Fortunately for me, I was never caught. Since you are checking out a criminal defense lawyer's website, you probably were not so fortunate. Must I report a criminal charge to the Pennsylvania licensing board if I received ARD? What are the conditions and requirements of ARD? Why I am being charged with Aggravated Assault or Simple Assault when I was simply defending myself? Why didn’t the police talk to me to get my side of the story in the assault investigation? How long will I lose my license for refusing a chemical test in a DUI case in Pennsylvania? Can I obtain a limited license that will allow me to drive to work, school, or to pick up my children? "Mr Dunkle helped my son have the best outcome possible in light of the serious charges facing him at such a young age. You could say that Mr Dunkle saved my son’s college career, professional career and life." "Jason was highly recommended and he managed to exceed our high expectations. He got the charge dismissed and record expunged." "Mr. Dunkle came highly recommended and was most certainly the right choice. He carefully explained the process, defined his services, and stayed within the fee structure he outlined." "From our first consultation with him, through to the final disposition of our son's case, Jason was thorough, patient, and gave us the information and comfort we needed to see it through." "If you’re looking to get the best possible outcome and someone who will want to help you get that outcome no matter what the challenges are, I highly recommend Jason Dunkle." 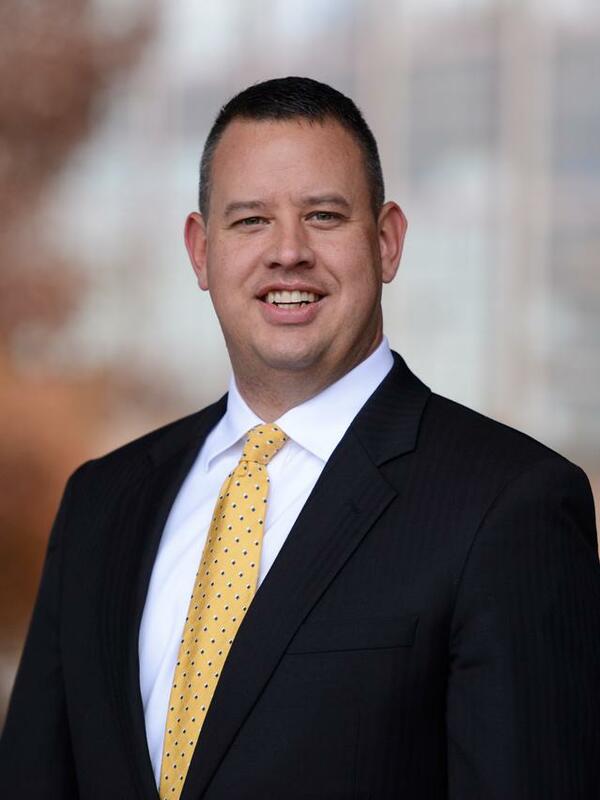 Attorney Jason S. Dunkle is a lifelong resident of Centre County. He started his undergraduate education at Washington and Jefferson College, but he transferred to Penn State after his third semester as his mother suffered from medical issues stemming from two battles with cancer. Attorney Dunkle graduated from Penn State in 2000 with a Bachelor’s Degree in Political Science and was a member of the National Association of Collegiate Scholars and the Undergraduate Law Society. Attorney Dunkle applied to and was accepted at various law schools, but he chose to attend the University of Pittsburgh School of Law for two reasons: 1) Pitt Law was ranked 49th in the nation at that time, the highest ranked law school in Pennsylvania next to the University of Pennsylvania; and 2) Pitt Law awarded Attorney Dunkle the academically-based Dean’s Scholarship that covered 50% of tuition for all 3 years of law school. In 2004, Attorney Dunkle graduated from Pitt Law with a 3.67 grade point average and a Juris Doctor degree. Upon graduation from Pitt Law and passing of the Pennsylvania Bar Exam, Attorney Dunkle returned to Centre County to seek employment in the legal field.